$100 gets you (and your family!) full member privileges for August or Septemeber of 2013! AND 2 group junior or adult lessons at the Bruce Nagel Tennis Academy ($38 value). 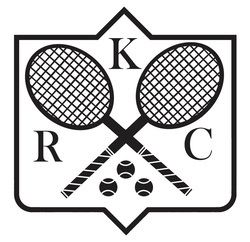 Experience first hand the benefits of being a Kailua Racquet Club member. Offer is valid only for those who have never been members before! Offer limited to 20. Completed application form with photo required. We aren't known as the best tennis club this side of the Mississippi for nothing!.